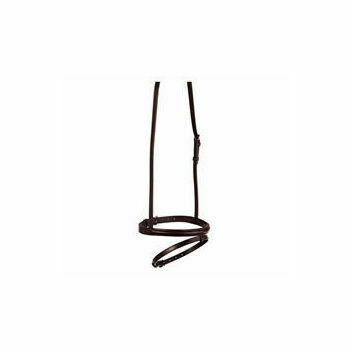 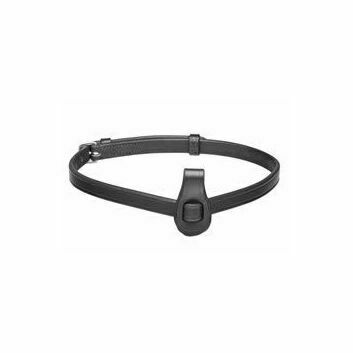 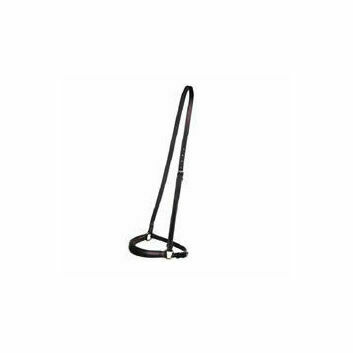 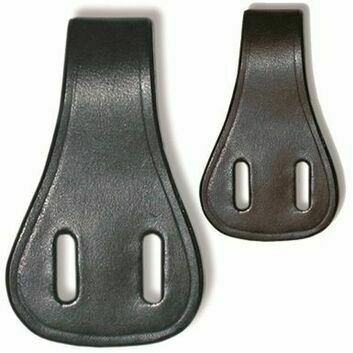 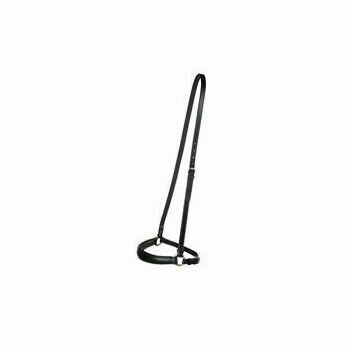 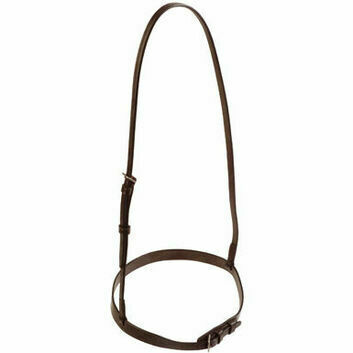 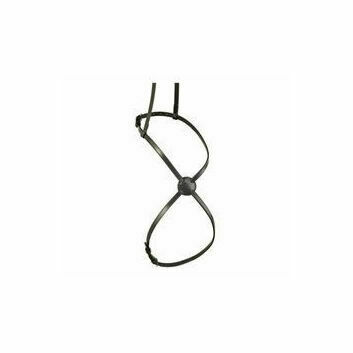 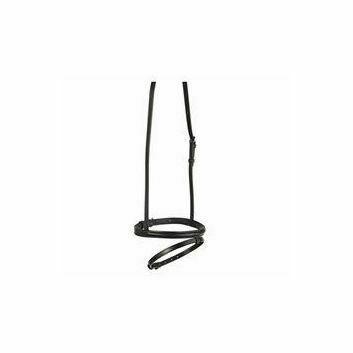 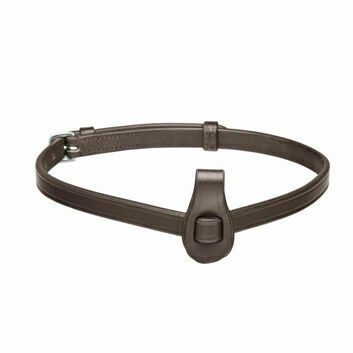 As part of a bridle, a Horse Noseband and Noseband Cover will help to initiate and control movement. 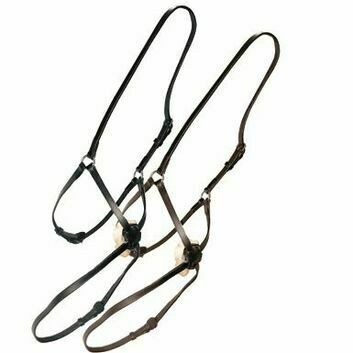 The noseband will fit around your horse's nose and jaw, with our variety of products that include padded and tailored fits to help ensure it is as comfortable as possible. 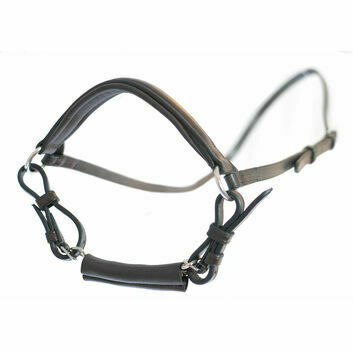 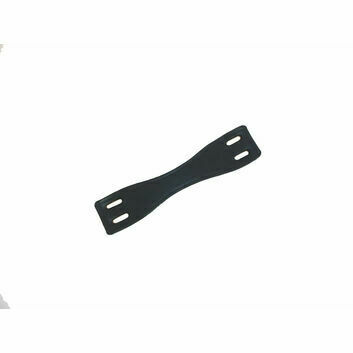 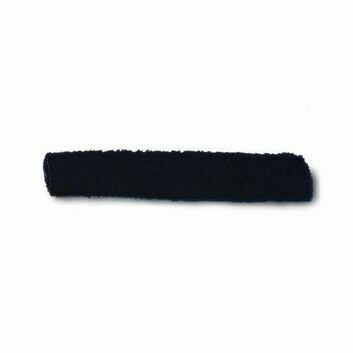 The noseband cover acts as an extra level of protection between the noseband and the horse's skin, helping to prevent rubbing during any activity. 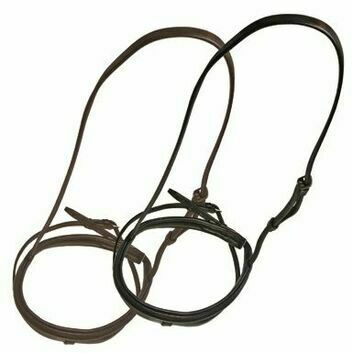 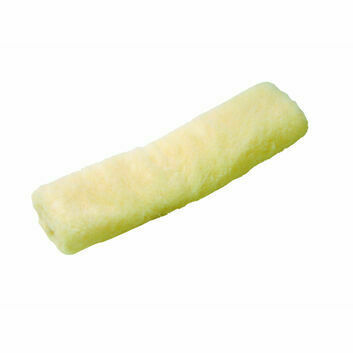 They are perfect for day to day exercise and also for wearing during competitions.